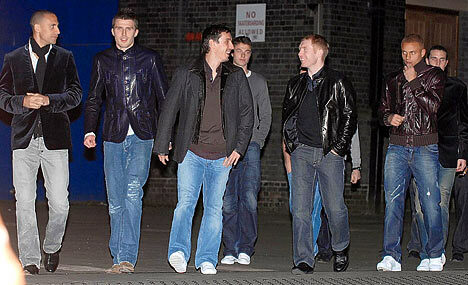 Picture this: a squad of 20-something year old footballers with massive bank accounts and egos to match, gallons of booze, WAG wannabes or football groupies swarming around the players, and a media that is always hungry for a juicy story. If this sounds like the perfect recipe for a disaster, you would be correct. Football club Christmas Party hi-jinks, particularly in England, have become the stuff of legend in recent years with players getting up to all sorts of mayhem. Former Liverpool hero Robbie Fowler left his boyhood club behind in 2001 to sign with Leeds United, during their "Living the Dream" phase. At that year's Christmas party a well refreshed Fowler went off on a photographer, got into a scuffle and smashed up the unlucky fellow's camera into a few hundred pieces. The England striker spent the night in jail, but was released the next day without charge. 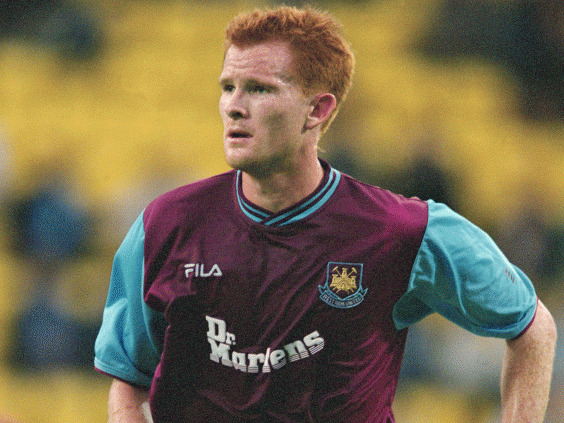 West Ham's Hayden Foxe, despite his impressive name, never made much of an impact with the London club on the pitch but his impact off of it made quite a splash. At the Hammer's 2001 Christmas party at the Sugar Reef club, the wasted Australian international whipped out his wedding tackle and proceeded to use the club's bar as a urinal. The entire team was chucked out of the night club and Foxe was fined two weeks' wages and then given a free transfer at the end of the season. Midfielder Stig Tofting always looked like a vicious henchman from a James Bond film and even his name sounded fierce. 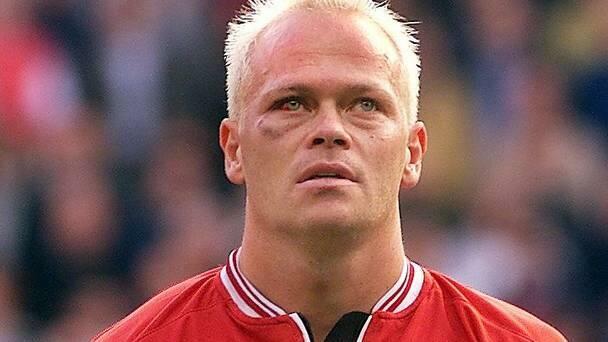 The rugged midfielder once served a four-month sentence in 2003 for head-butting the owner of a restaurant in Copenhagen and was in trouble again only a year later. 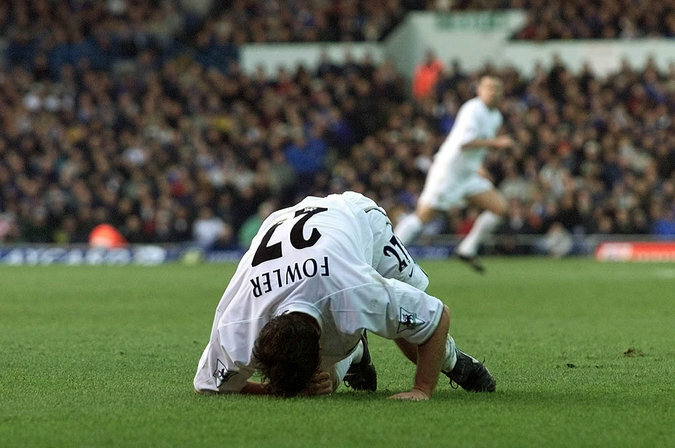 While playing for AGF Arhus in 2004, a few of Tofting's teammates unwisely ripped the former Danish international's shirt, so he naturally responded by punching four of them out! Before he became Twitter's resident expert on social issues Joey Barton was just a fierce midfielder who found himself occasionally in trouble on and off the pitch. At the Manchester City festive party in 2004, a drunken Barton and a few teammates were fooling around with fire, as you do, when a young reserve player named Jamie Tandy attempted to singe his jacket, Joey responded by putting out a cigar in his eye. Barton was fined three weeks' wages, while Tandy luckily didn't suffer any permanent vision damage. A 13-hour drinking session, with WAGS banned from the premises but 80 hand-picked women in attendance and the entire night organised by Rio Ferdinand, you can just imagine what went down. A female guest later stated: "I like the United players but they were out of control. They were treating girls like pieces of meat." 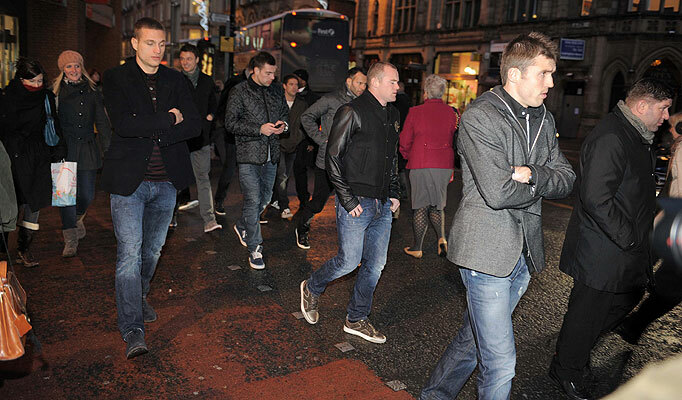 Sir Alex Ferguson was so incensed that he nearly cancelled Christmas parties for good after that infamous night.